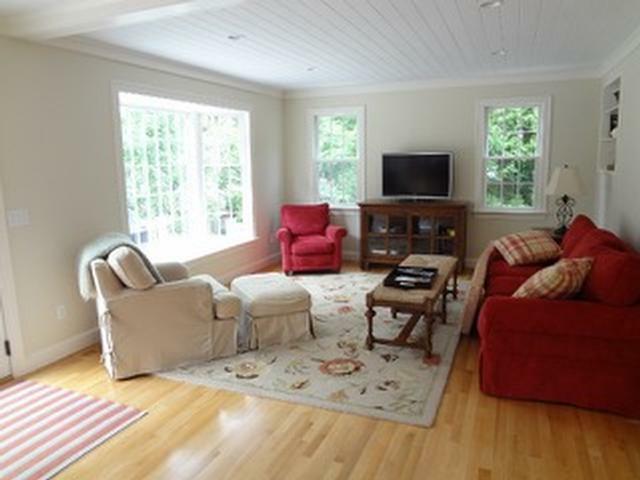 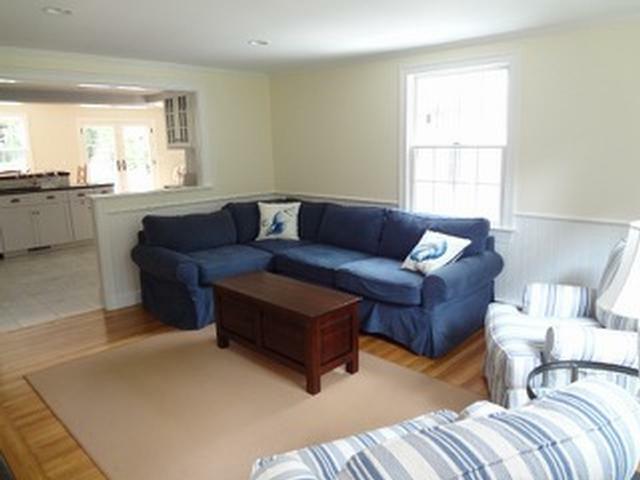 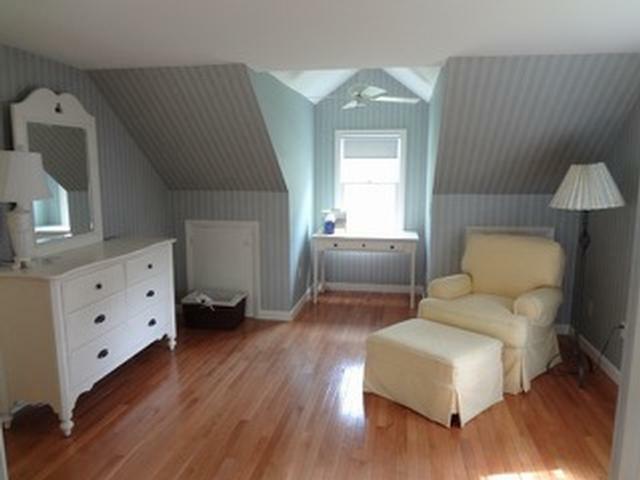 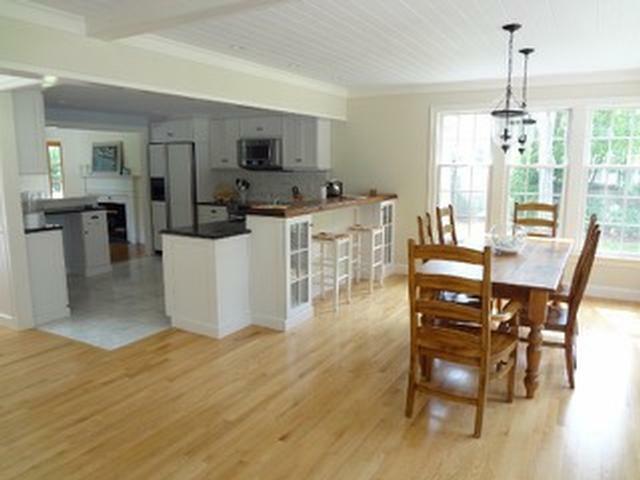 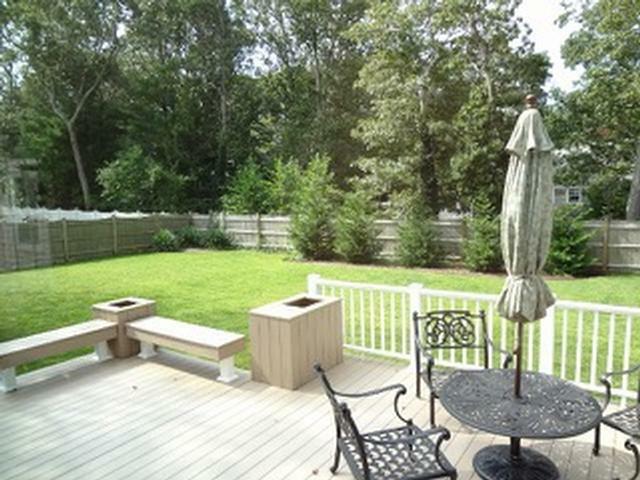 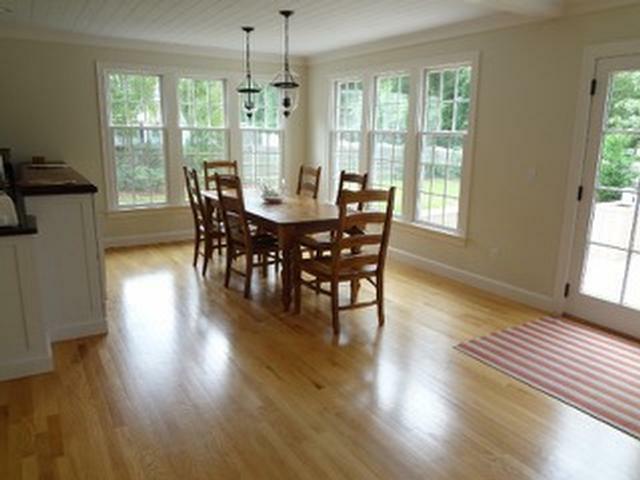 Wianno, Osterville Village Center and Close to Beaches! 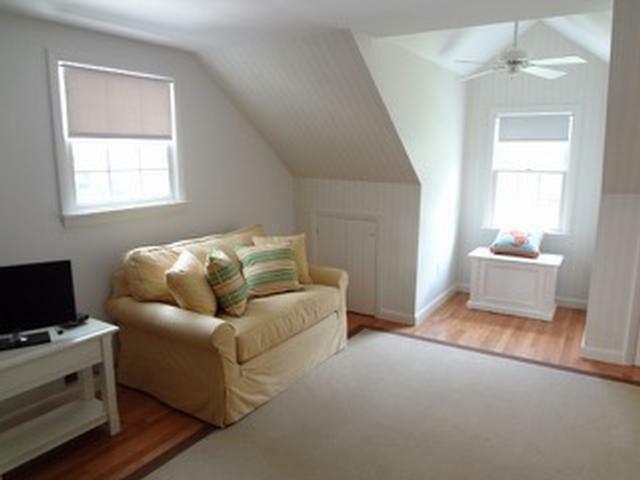 Fabulous, spotless, totally renovated Pottery Barn furnished Cape-style home featuring open floor plan. 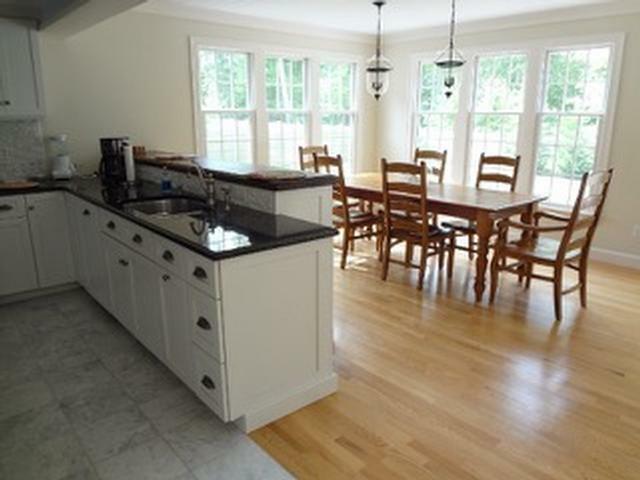 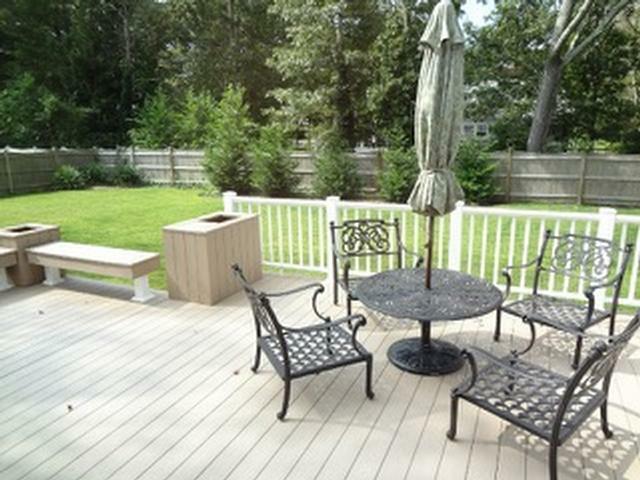 Great room, dining area and white kitchen with granite counters, stainless steel appliances, leads to backyard and deck. 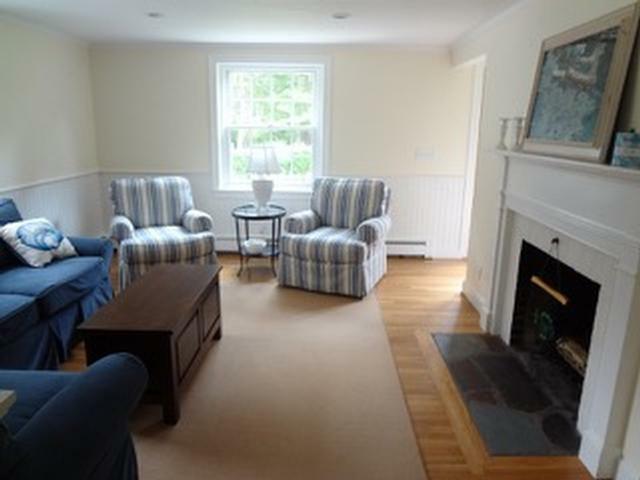 Home also has living room w/ fireplace, home office and four bedrooms. 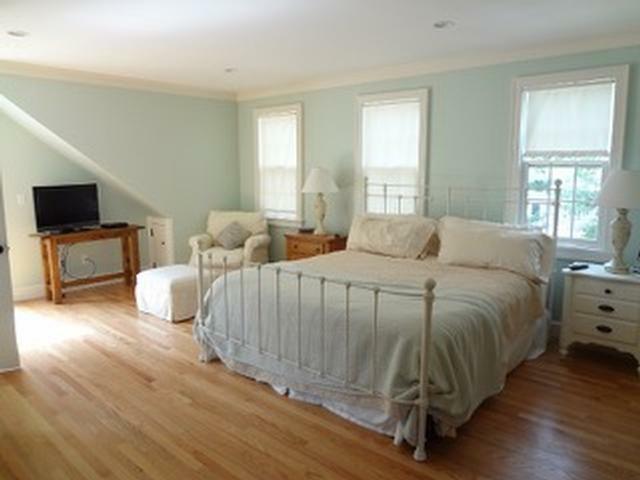 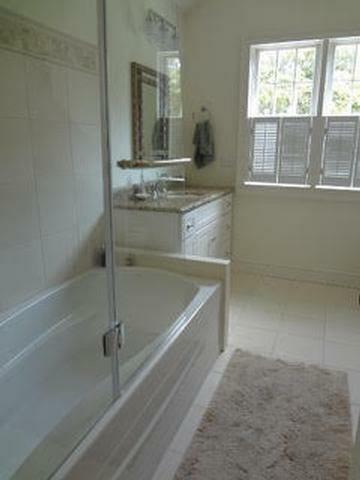 Very private Master Suite with king size bed, separate balcony with en-suite bath. 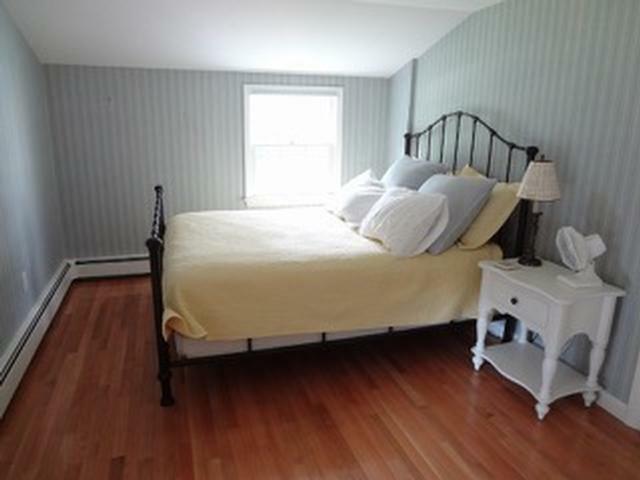 Three other bedrooms with queen size beds. 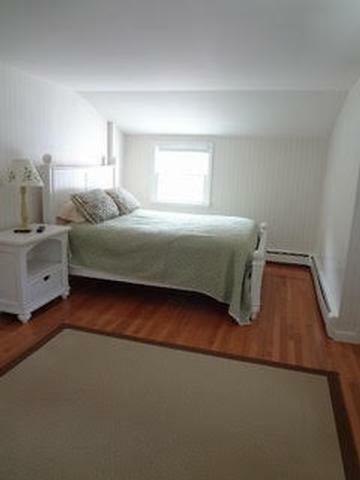 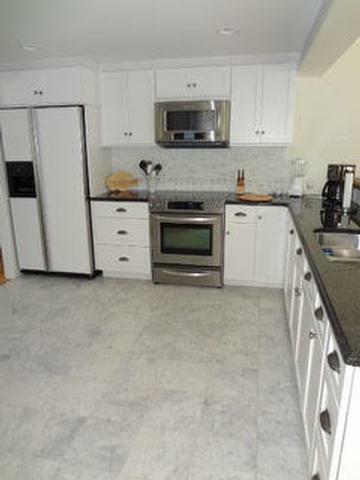 Gleaming hardwood floors, laundry facility, flat back yard. 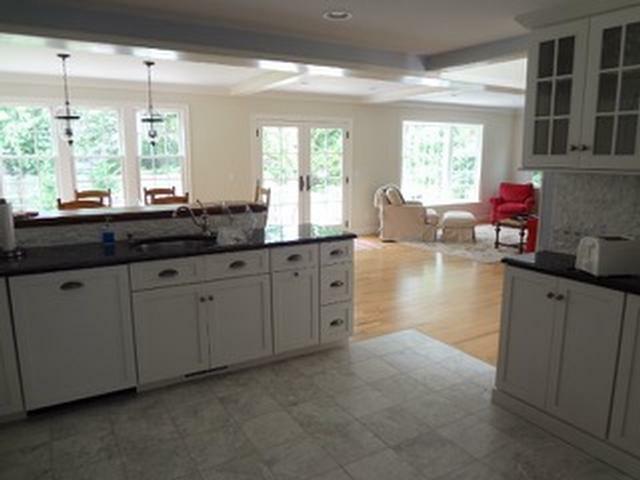 Clam-shell driveway leads to front or side entrance foyers.